la Madeleine French Bakery & Café is ramping up its digital approach to growth with new initiatives designed to drive brand awareness and loyalty in personal ways. The popular Dallas-based French, fast-casual concept is off to an innovative start in 2019, following a roadmap of optimizations for the emerging brand expanding nationwide. 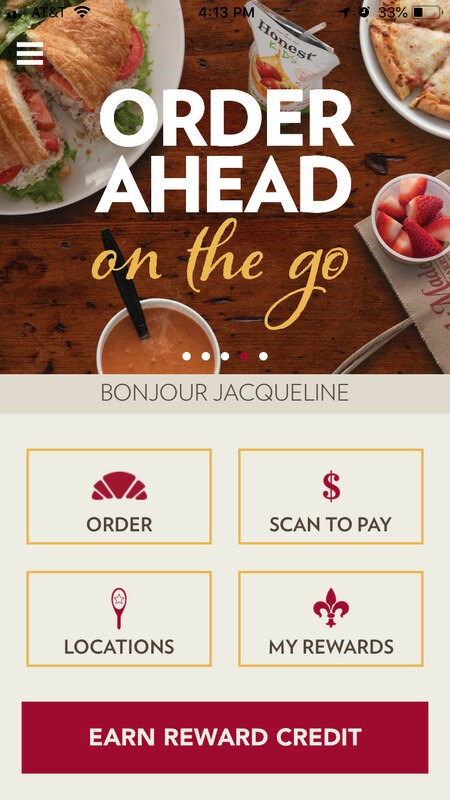 After a successful pilot program, la Madeleine is set to roll out system-wide integrated delivery with Grubhub, the nation’s leading online and mobile food-ordering platform, and will unveil a new website, bolstering an enhanced app and an array of incentive-based loyalty programs on the local level. “We are creating added levels of brand loyalty and engagement through powerful and flexible digital channels and assets,” says Jacqueline O’Reilly, vice president of marketing for la Madeleine. With nearly 90 corporate and franchised restaurants and 100 under development, la Madeleine’s laser focus on optimizing an already strong digital platform is paying off. In the past year, the number of digital users increased by more than 20 percent over the previous year and transactions were up by more than 33 percent. Digital strategies go hand-in-hand to support the brand’s commitment to the guest. Already tops in loyalty, la Madeleine has a 100-percent response rate, within 24 hours, for customers who contact the chain via its guest relations platforms. 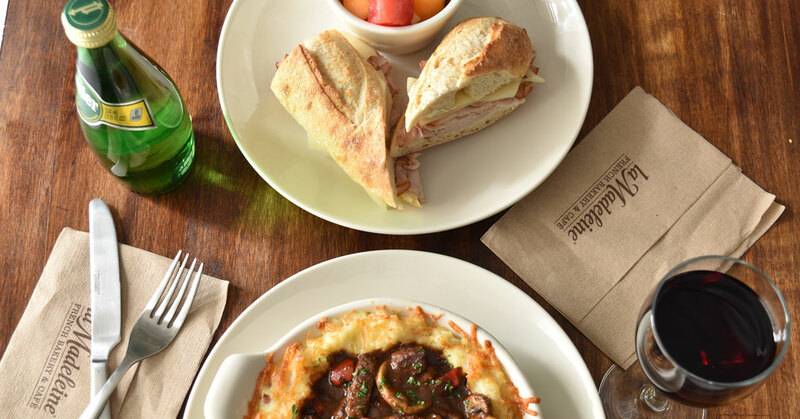 For la Madeleine and its franchise partners, the enhanced digital presence serves up new and flexible ways to cater to the brand’s “Guest First” culture with flexible rewards and targeted invitations based on guest preferences and habits. These programs and marketing campaigns build on the playful presence of the brand, with National Croissant Day, Galentine’s Day and Bastille Day celebrations and the recent Pack Your Baguettes Trip to France Sweepstakes. In pilot, and soon to launch, la Madeleine is the first concept to introduce an integrated delivery solution with Grubhub. Made possible in partnership with the brand’s digital ordering partners, LevelUp and MonkeyMedia, the Grubhub integration offers operational efficiency and a consistent guest ordering experience. la Madeleine, which has experienced strong off-premise sales growth through its owned digital ordering channels, projects delivery to quickly reach 3 percent of sales with the expanded reach and capacity Grubhub managed delivery provides. More digital innovation is on the horizon. la Madeleine will debut a new brand website early this year, featuring customizable location pages, guest ratings and reviews, an enhanced to-go ordering experience, and the addition of all-day delivery via the la Madeleine app and web ordering. The new brand site will report ratings and reviews by location gathered through the brand’s SMG VisitView guest satisfaction program. To learn more about an incredible brand with an incomparable opportunity, visit lamadeleine.com/franchiserequest-information.